Properties identified as in danger. 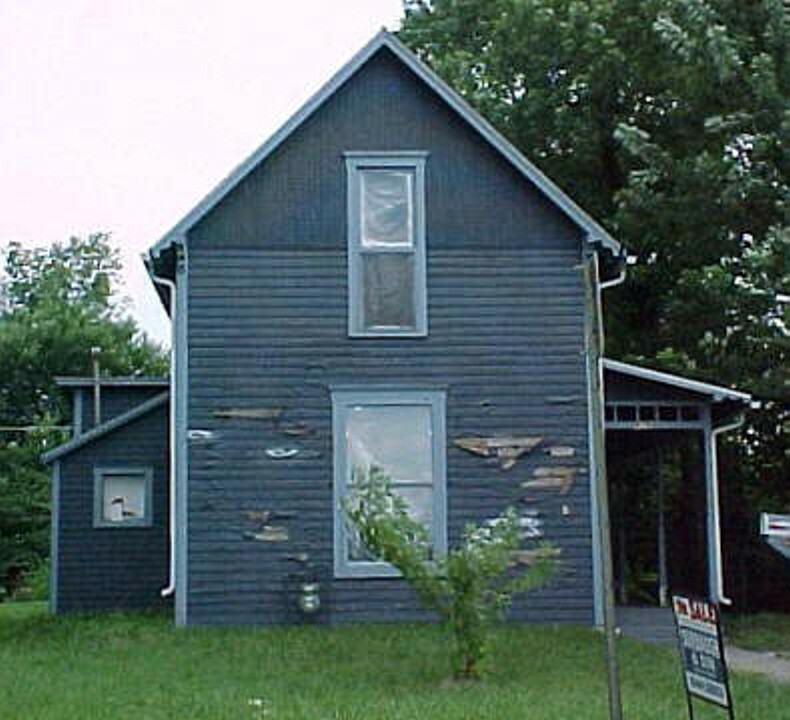 These are, for the most part, homes which have been converted to rental properties and have fallen into disrepair. 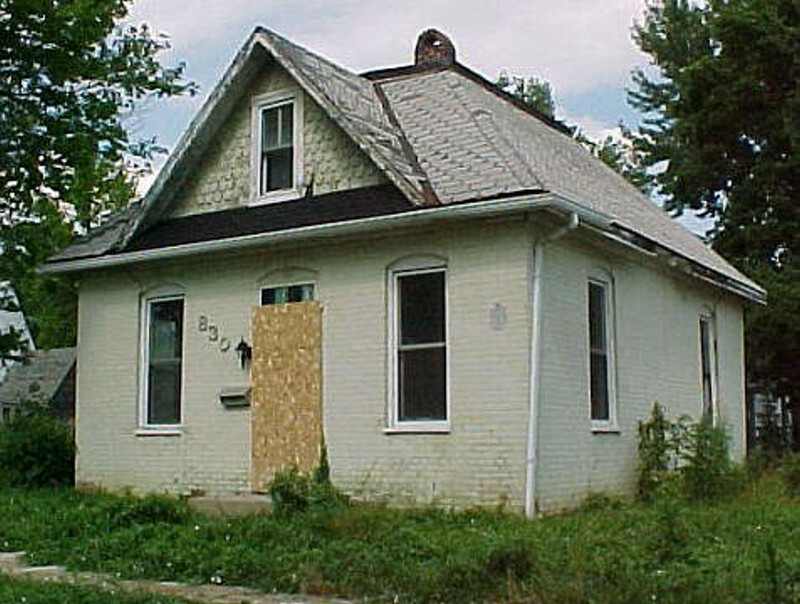 This home has fallen into steady decline over the last 10 to 20 years. According to neighbors, it was quite a showplace in the 1970s. Has great potential for restoration and is unique in style. Currently split into apartments and is not on the market. 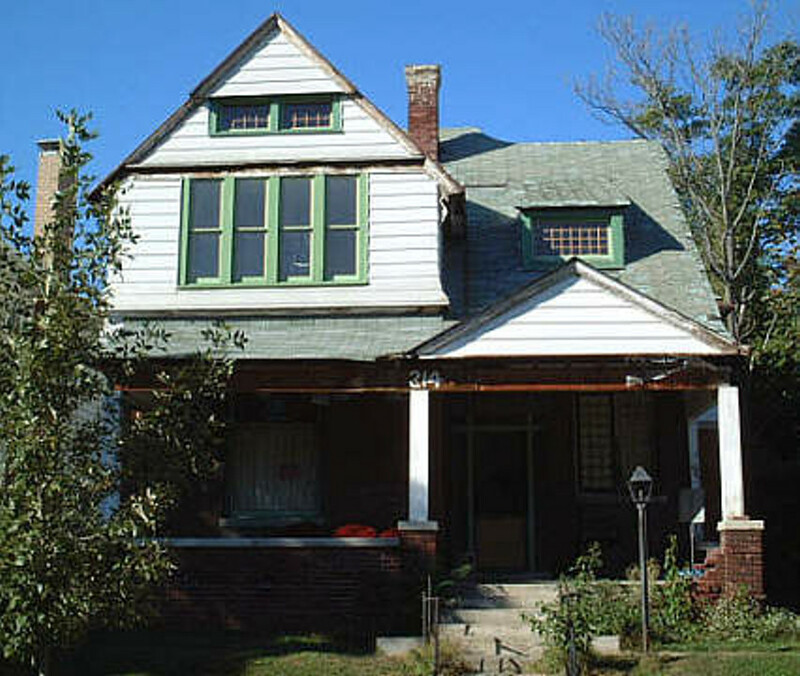 The owners have recently begun restoring the exterior of this property. The brick porch has been completely rebuilt and we hear rumour that the aluminum siding may be removed in the future. Another Save? We sure hope so! 830 Henry Street - very original bungalow. 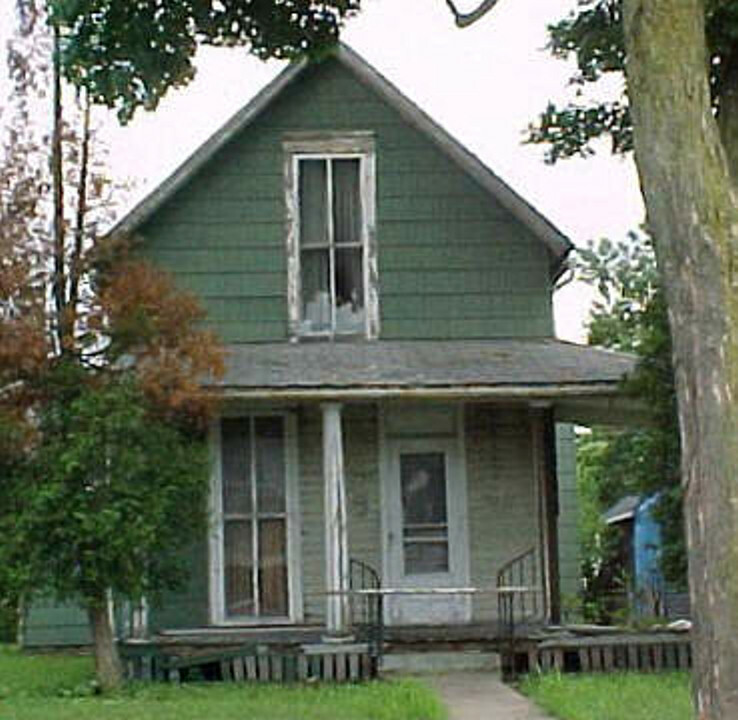 Update 9/2014: Sadly, based on 8/2013 google street view, this home continues to deteriorate. The style of this home is unique in our districts. One of three homes that sat on a single 80 foot wide lot. This is the home on the east side of the lot and has been boarded up for several years. 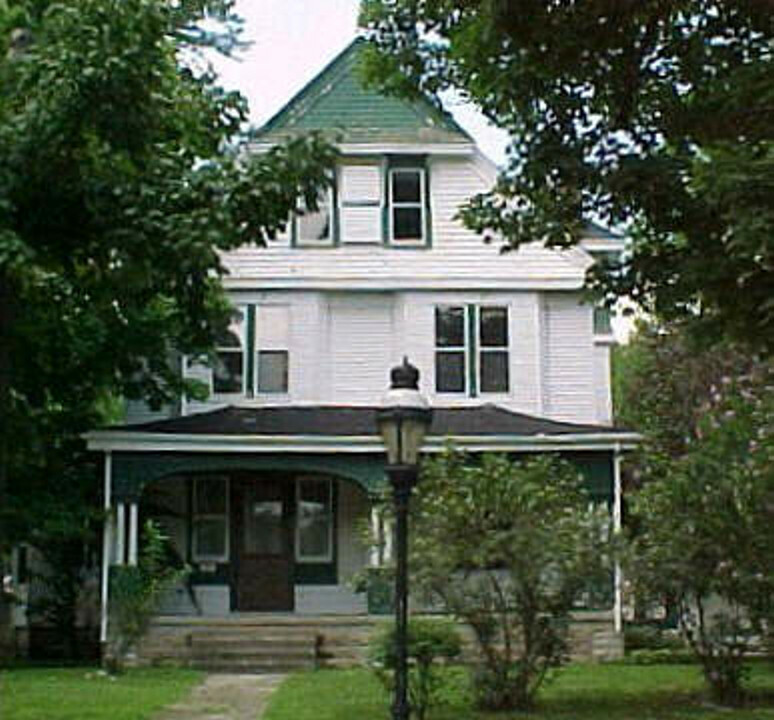 The home on the west side of lot was demolished in 1990. 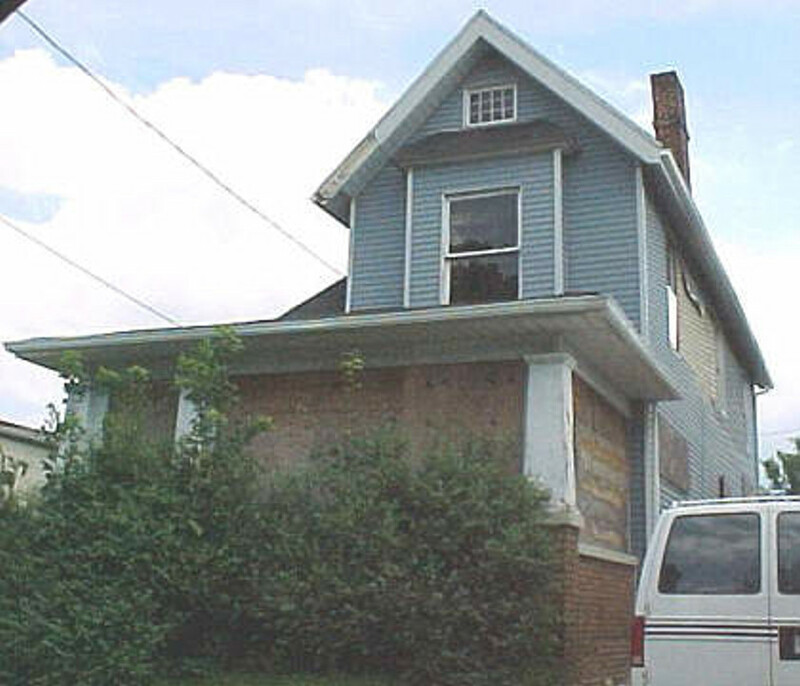 All three homes were owned by the same individual. 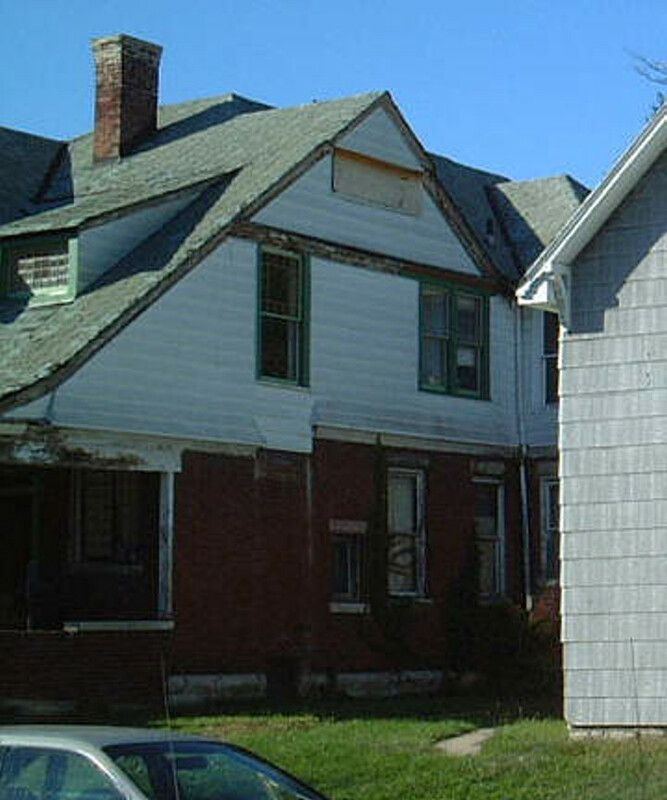 Update: Sadly, all three of these homes were lost as a result of "demolition by desire and neglect".